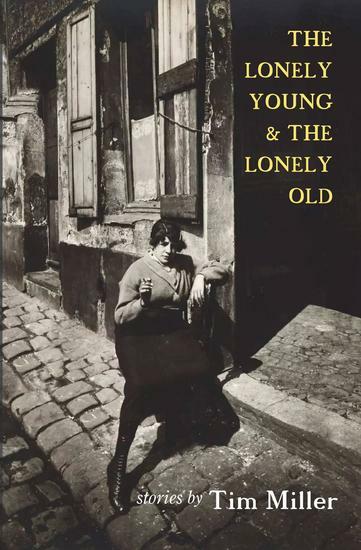 The Lonely Young and the Lonely Old is a collection of quiet and brutal jewels. 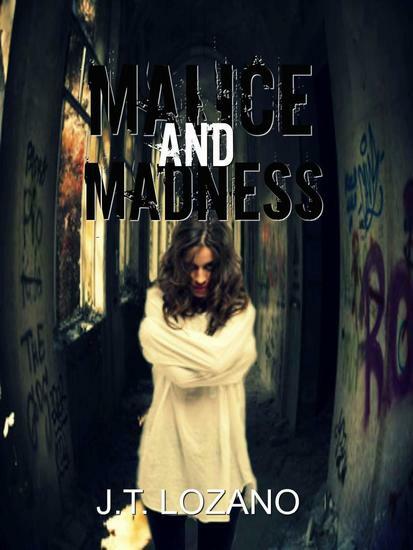 Told in the words of an unnamed narrator, each story gives voice to the easily dismissed: the lonely high school student, the elderly widower, the pining woman in her twenties, and the worn-down mother in her mid-thirties. Each speaks from the center of an almost paralyzed intensity, desperately searching for articulation and belonging. And there are others: neglected children who escape into the woods from their alcoholic mother and turn into deer; the couple who choose to leave their urban environment by transforming into swans on their early-morning commute; and the young man who encounters his double, the familiar doppelganger now carrying modern anxieties. The concluding novella, "Bearing the Names of Many," takes the form of diary entries written somewhere in America a few months or a few years from now, as the narrator watches the world go under and descend into war and spreading disease. 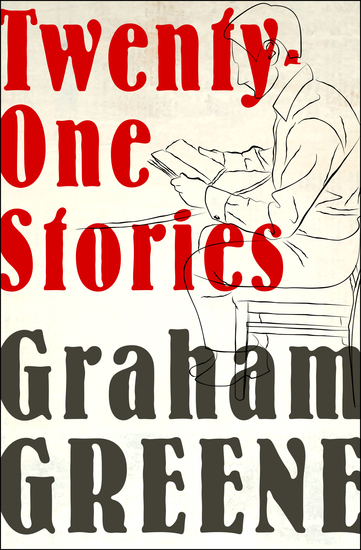 Assuming no one will last to write the global history of this end, he sets to documenting what will really be lost: the simplicity of everyday lives, and the generosity of everyday love.